Greeters meet people in a friendly manner as they arrive at the church. 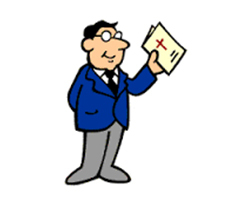 Frequently they hand out the Parish Newsletter so that people feel welcome and prepared for Mass. Greeters provide an opportunity for people to obtain information or make themselves known if they are new to the Parish. If you would like to find out more about this ministry please contact the Parish Office.